CityEconomist Update: NY ELECTIONS | Who Can Vote in the Sep. 10 Primary? NY ELECTIONS | Who Can Vote in the Sep. 10 Primary? 1. Who can vote in a primary? Democrats can vote in Democratic primary. Republicans can vote in a Republican primary. Independents who don't register in either party are not allowed to vote in either primary. 2. Can a voter be registered to vote in two locations? No. A voter may vote in only one location in an election cycle, which means every two years for Federal elections and same number of years but off by a year, for state and local elections. 3. Does registering in East Hampton change someone's "primary residence" location for tax purposes? No. New York Law allows second homeowners to choose where they want to vote – either their first or second home. It's the homeowners choice where to vote. This means that if, for example, someone has a home in New York City and a home in East Hampton, that person may register and vote in East Hampton even if New York City is the person's primary residence, as long as the connection with East Hampton is ongoing. 4. 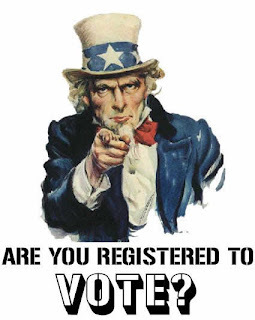 How does one register to vote in November? To vote in East Hampton, one must be registered to vote in Suffolk County. Registration is simple. 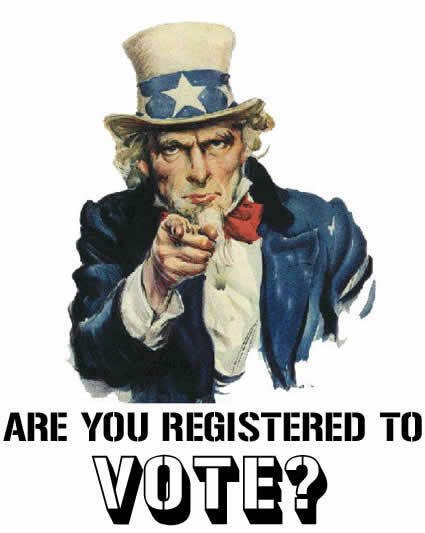 Pick up a voter registration form at the Post Office, fill it out and mail it in before the October 10, 2013 deadline. To change your registration address from another city to East Hampton, make sure that you put your current voting address in Box 10 of the registration form, so that registration from the old address is cancelled. 5. I won't be where I am supposed to vote in November. Can I cast an absentee ballot? Yes. Pick up a request application for an absentee ballot form at the Post Office and fill it out immediately; the deadline for submission of the application is October 29, 2013. If you are registering to vote and need an absentee ballot application, the voter registration form is one-stop shopping - as it gives you the opportunity to apply for the application in Box 14.